In a Native-American reservation treaty, the Second Treaty of Prairie Du Chien, a couple named Ouilmette of French and Potawatomi heritage was granted 1,280 acres. Today, we know that land to be Wilmette and Evanston. The land was later sold by the couple's children, but a portion of the land was named Wilmette in their honor. Inheritances have always been a part of traditional families, but without proper maintenance and upkeep, those inheritances can eventually fall into disrepair, losing value. Proper maintenance and upkeep of your Wilmette home and its systems is essential if you plan to one day sell or to leave your home to a relative. 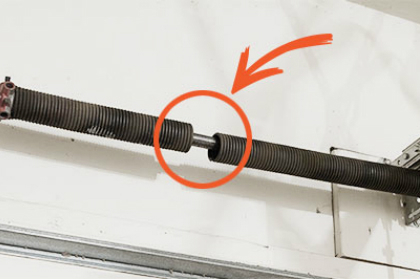 Do not be caught unaware when your garage door starts malfunctioning or deteriorating. Call the experts at BSD Garage Doors to provide you with periodic maintenance or replacement of your current garage door or entry system. 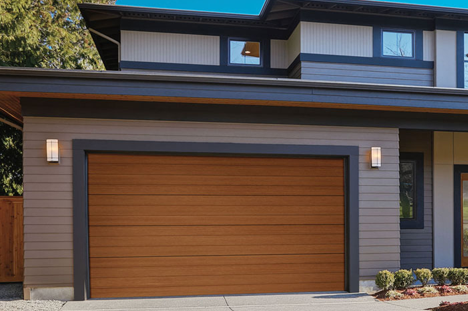 BSD Garage Doors services a variety of issues such as: broken spring and cable repair, sensor and track alignment, garage door tune-up, electric garage door opener repair, keypad or smartphone remote-control entry solutions, and new garage door installation. Call today for a free estimate by an experienced BSD Garage Doors technician, with special discounts for senior citizens and AAA members. BSD Garage Doors is licensed and insured to provide Wilmette residents with superior service and 10 years of experience in Wilmette and the surrounding areas. Call now and a skilled technician in the Wilmette area would be pleased to assist you!